Dealmoon Exclusive! 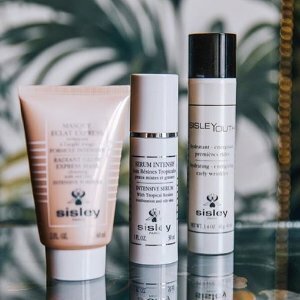 Sisley Paris offers receive the best selling sisley favorites bundle With any $111+ order. via coupon code SINGLESDEAL18 . With any $350 purchase, Receive an 8-piece Sisley Signature Printed Pouch, with deluxe samples ($144 Value).